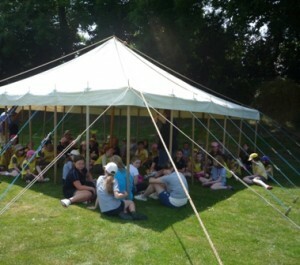 Held in the grounds of Ryde School older Brownies and the Guides from across the Island enjoyed all the fun with a day camp. Activities on offer were: traditional tent pitching, camp fire cooking, handicrafts, knotting and gadget making as well as pioneering with rope walks high in the trees. To round off the day a traditional camp fire was held with singing loud enough to be heard in Portsmouth-well almost! All the girls tried a new skill or undertook some new activity that they had not experienced before and the fun of camping was enjoyed by all those attending. 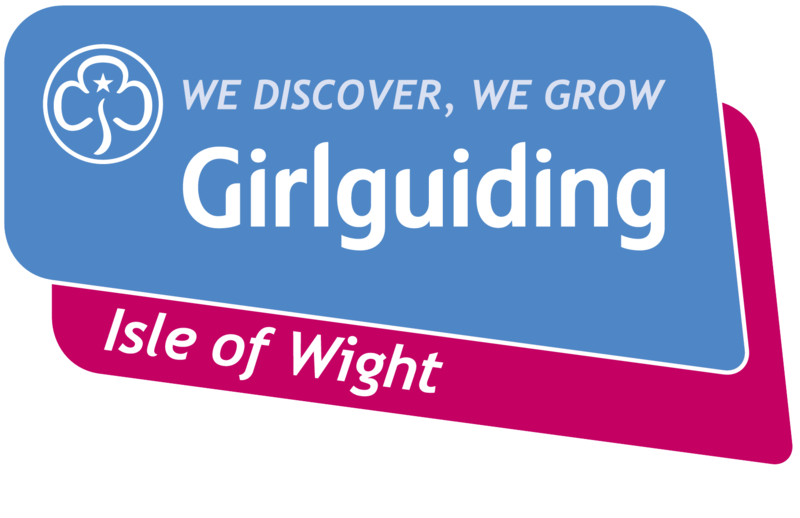 Deborah Meadows (Guide Section Commissioner for Whitecliff Bay) led a team of leaders who organised the events at this Guide Challenge Camp. Janet Lovell (Island Commissioner) attended and Marion O’Nions led the camp fire singing.